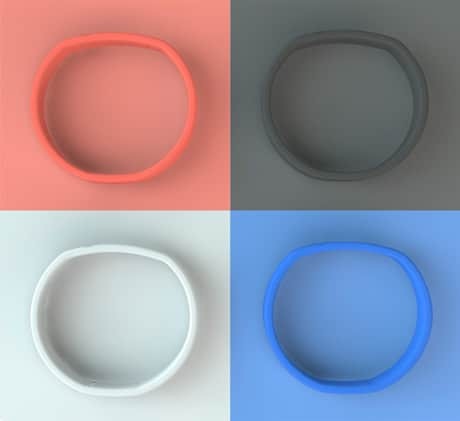 A team of developers are raising funding on Kickstarter for a rubber wristband that wearers will be able to use to unlock their phone, cancel or postpone an alarm clock, control the volume of music, skip songs and share their contact information via NFC. Each wristband contains two NFC tags and will work in conjunction with an app that allows the wearer to program the bracelet to carry out different functions depending on the phone’s state and whether the wristband is tapped or held to a phone. The crowdfunding campaign closes on 16 October and has a target of £20,000 in order to develop the app further and put the current prototype into production. £3,800 has been raised so far.